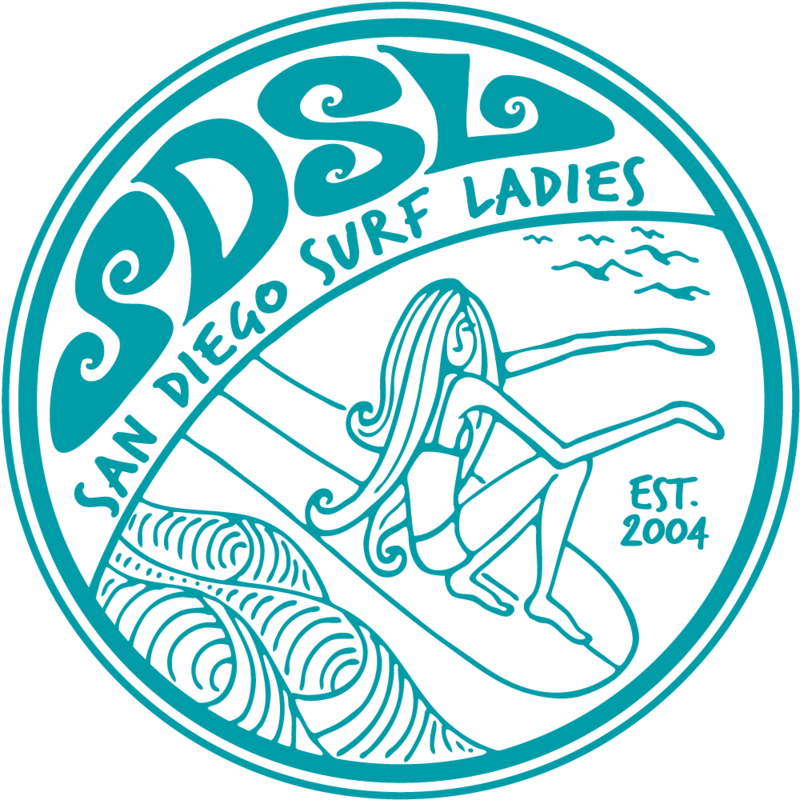 San Diego Surf Ladies - Monthly Membership Meeting and New Board Elections! Monthly Membership Meeting and New Board Elections! Get involved with SDSL! We are electing new board members with flexible commitment levels. Also find out what's new with the club and get to know our members. DIRECTIONS: From the 5, Exit Encinitas Blvd. Go West until you reach the Hwy 101. Turn left (south) on the 101 and continue until G street. Lotus Cafe will be on the left side in the Lumberyard. RSVP: Registration is not required. However, if you are new and want to have us keep an eye out for you, please contact Kris. Register now for her contact info. SURF: Check the "Surf Lounge" or contact Kris to meet up with her. OTHER: Mary has ton's of pictures primarily from SDSL Sport, please bring a flash drive and you can take home surfing pictures of yourself!